2013 marked the third year I have been involved with photographing the children visiting Fairy Raine at the Variety Special Children’s Christmas Party in Brisbane and the first time at Sydney and Canberra’s events. 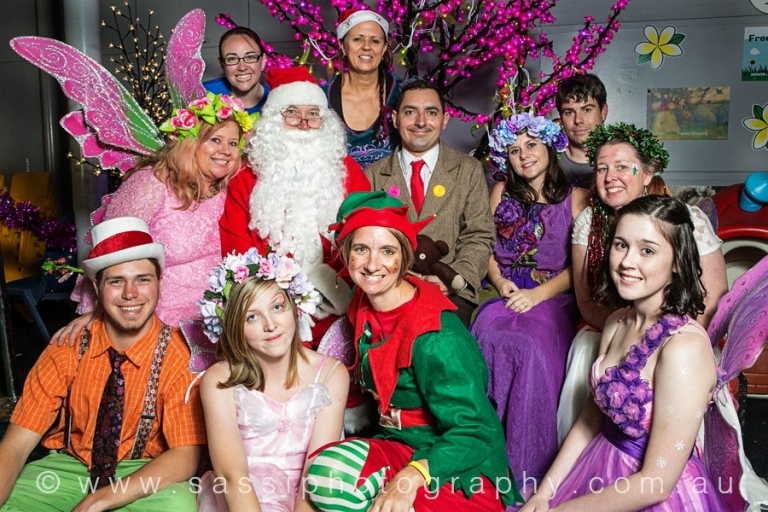 This year Dan McColl Photographer worked with Sassi Photography, Fairy Raine and Santa to photograph more children and families than I’ve been able to in previous years. Thank you to the many other people involved in helping Fairy Raine and Santa bring joy to the special children for the day. It is such an amazing event to be part of and lovely to see old faces return year after year plus meet lots of new faces, children, parents and carers.